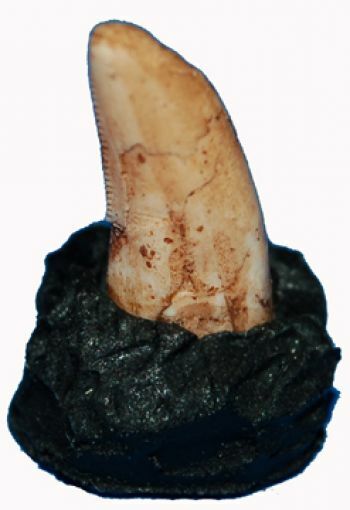 T-rex baby teeth are very rare and you can own one for your collection as a replica. 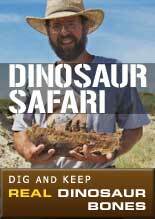 The original tooth was found in Late Cretaceous, Hell Creek Formation of South Dakota. Comes with the base as shown. Note that even though this T-rex was a hatchling its teeth were still serrated as seen in the last photo on this page.